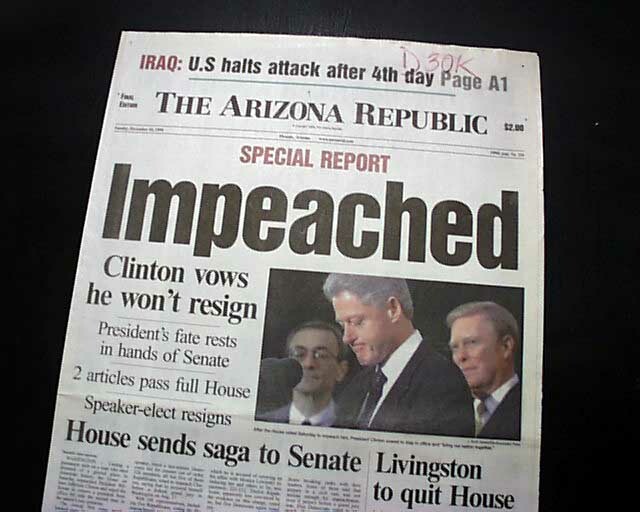 This entry was tagged Bill Clinton impeachment, Brett Kavanaugh, Christine Ford, Chuck Grassley, Donald Trump, Gronda Morin, Ken Starr, Roe v Wade, U.S. Supreme Court. Bookmark the permalink. Wow! There was a LOT of info there! Must have taken her forever to gather all that. Yep … that’s our Gronda! I don’t know how she does it, but her posts are always so well-researched and informative, and she puts out 5 a day most days, whereas I struggle to write two! All I can say is you guys have a gift! It happens Jill, It happens. You got that right, Amiga! Sigh. Yes, but as of tonight, it appears his ‘glass house’ may actually be made of shatter-proof, or ‘bullet-proof’ glass, for the powers that be are on a mission to protect him and ensure his successful confirmation, no matter what. Sigh. I am sick of this country. If I had the money and the energy, I would be on a mission to move to your country. How are YOU doing, my friend … it’s been a couple of days since I heard from you and I was just about to email you if I hadn’t heard from you tonight. I am not the greatest, but I am hanging on, thank you for asking. I see my GP tomorrow afternoon, and maybe he will have some thoughts gor me.